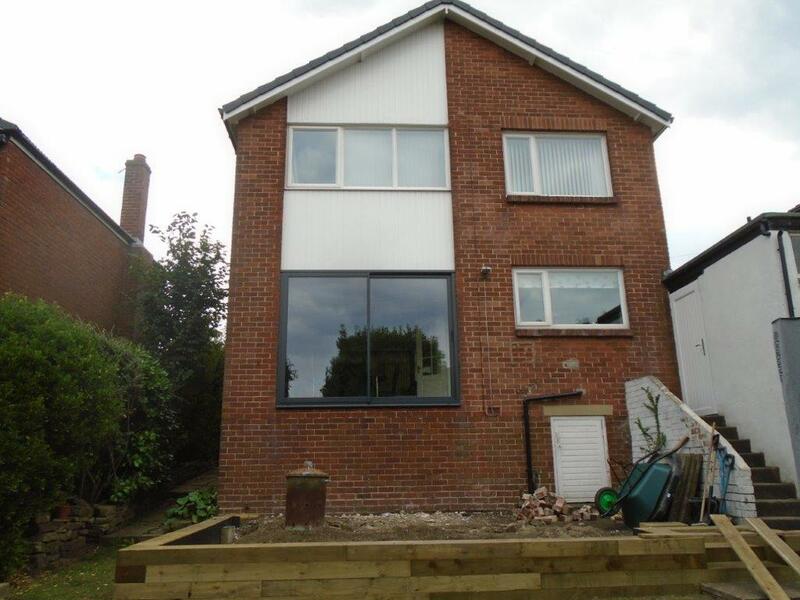 Clear View were recommended to Mrs Creasy by one of her neighbours after they had used Clear View doors on their home in Cardiff. 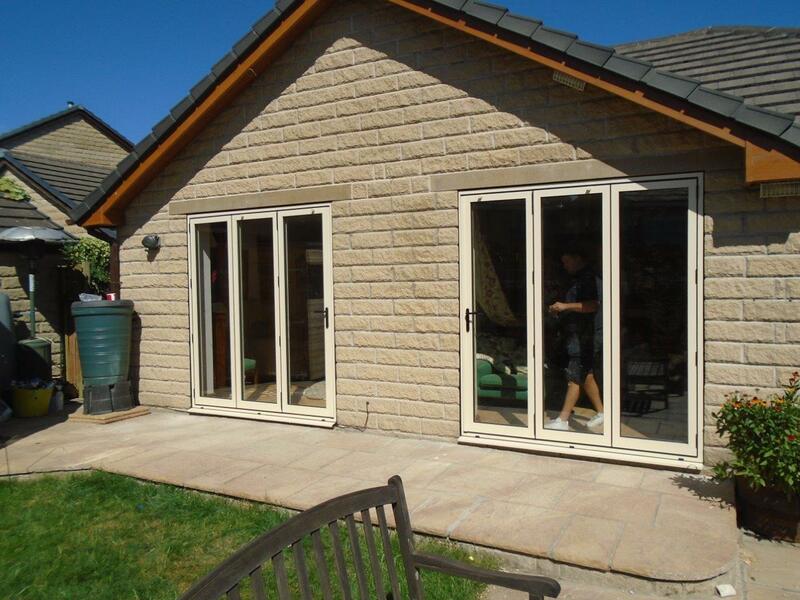 Mrs Creasy had a new home extension installed and, after undertaking an survey and submitting a competitive proposal to carry out the work, Clear View designed, manufactured and fitted a set of French Patio Doors and window within the new extension. 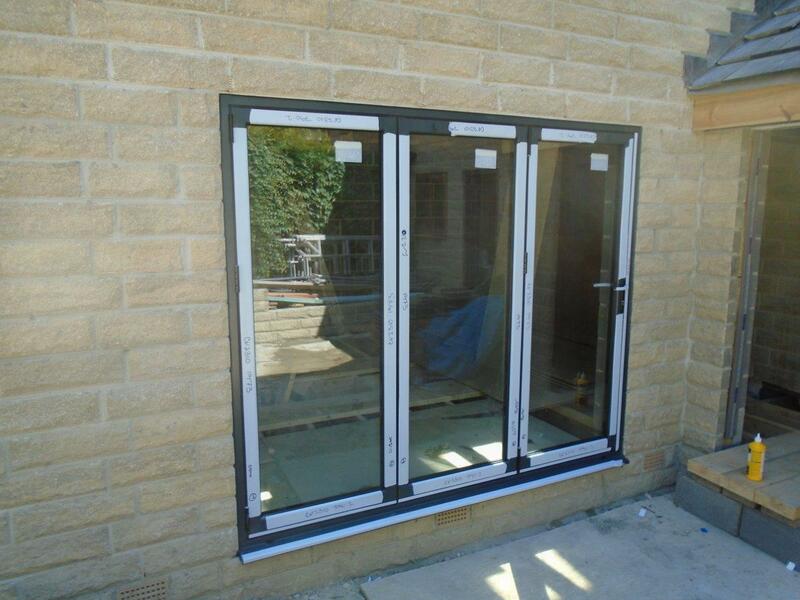 The doors were Beaufort ADV and fitted with high efficiency glass.